Keep your Dodge SUV, van, or sports car ready for the road at Chrysler Dodge Jeep Ram of Southampton. Replace damaged components or upgrade your ride with genuine Dodge parts in Southampton, New York. Ideally positioned on Montauk Highway, our convenient Dodge parts center is convenient for all our neighbors on the East End. 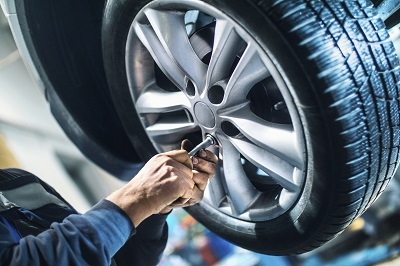 Whether you are interested in replacement parts or performance parts to customize your vehicle, we have what you're looking for at Chrysler Dodge Jeep Ram of Southampton. 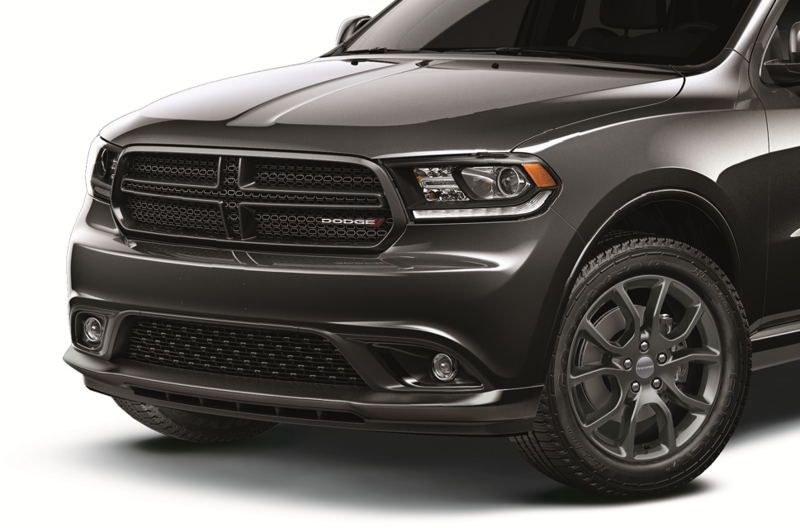 Order Dodge Parts at your Southampton, NY Dodge Dealership. With so many parts available, you will find the component you need at the Chrysler Dodge Jeep Ram of Southampton parts center. We use genuine Mopar parts and accessories to maintain the integrity of your Dodge vehicle. Our parts center stocks an incredible array of genuine OEM parts including parts for your transmission, HVAC, catalytic converter, radiator, and everything in between. Place your order online or stop in to Chrysler Dodge Jeep Ram of Southampton for professional assistance. If we do not have the part you need in stock, our technicians will be happy to order it for you. Upgrade your Dodge SUV, van, or sports car today. Visit the experts at Chrysler Dodge Jeep Ram of Southampton for Dodge parts in Southampton, NY.